Unfortunately, not everyone can afford the 10% fee necessary to obtain a release from jail using a bail bond. What is even more unfortunate is that banks and other lenders are unlikely to grant high risk loans to low-income individuals. So other than staying incarcerated, what options are left for them? Continue reading to learn about a new initiative called charitable bail bond funds, and some options you may have for bail bond financial assistance. Many people are interested to know if there are financial assistance programs available in their community that helps low income or cash-strapped individuals pay for a bail bond so they do not have to helplessly sit in jail until they are proven innocent in court. If a person is not able to leave jail while waiting for their court hearing, other aspects of their life can suffer, such as school, employment, children, families, and more. The great news is that many organizations agree with this imbalance of opportunity, and have been working toward developing a program that can help people pay for bail. This initiative is dubbed, “Charitable Bail Bond Funds”, and has been working its way through states like Illinois, Connecticut, Florida, New York, Washington, Tennessee, Ohio, California, Pennsylvania, Massachusetts, and Texas. Although it is not yet established and operative, Charitable Bail Bond Funds continues to explore the possibility of providing financial relief for bail bonds. If you need financial assistance for a bail bond in Indiana, there are very little options. 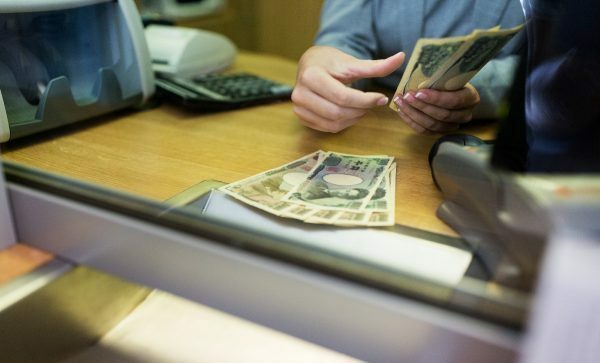 You can visit a cash advance loan store for help, sell some belongings, or ask family and friends to borrow money. You can also choose an Indiana bail bond company that offers low rates for their services. 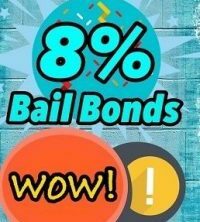 Right now, Woods Bail Bonds is currently offering 8% bail bonds! This is the lowest rate in years, and only available here! That means you only pay 8% of your total bond amount, rather than the standard 10 to 15% rates required across the state. In order to qualify for this low rate, you must meet certain criteria. Call 317-876-9600 to talk to a friendly and knowledgeable Indianapolis bail bondsman to learn if you can qualify for 8% bail bonds in Indiana! This entry was posted in Bail Bonds and tagged bail bond financial assistance, Charitable Bail Bond Funds, financial assistance for bail, help paying for bail bond, Indiana bail bond company. Bookmark the permalink.